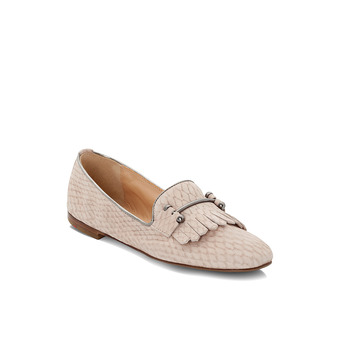 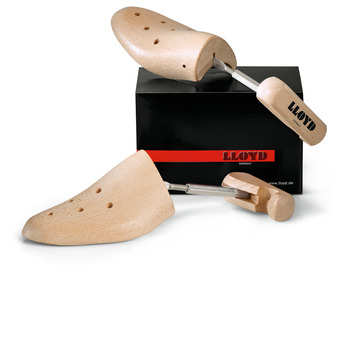 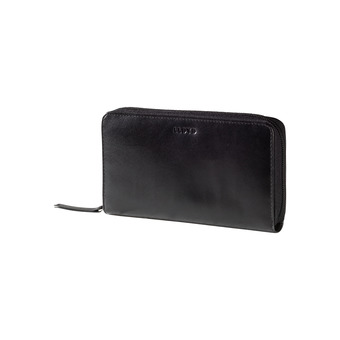 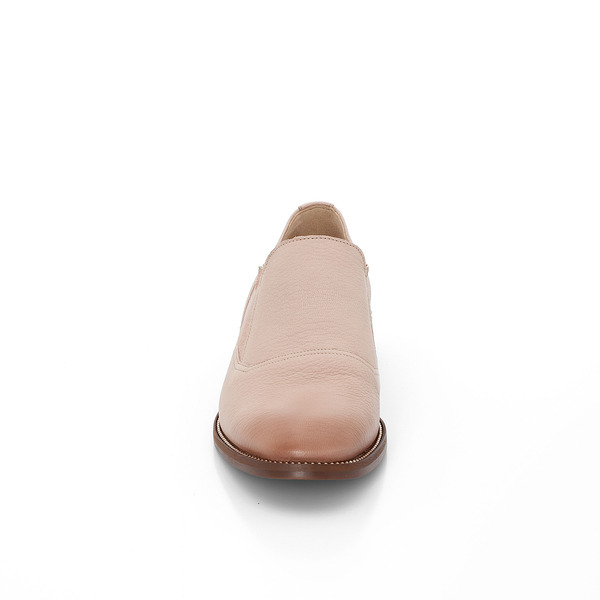 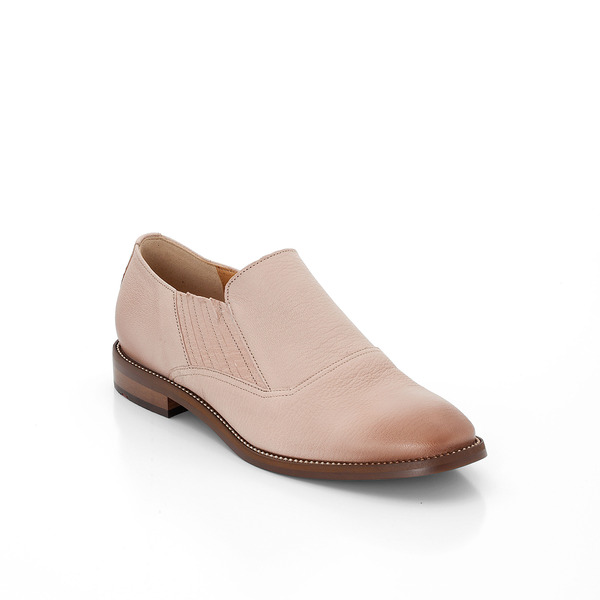 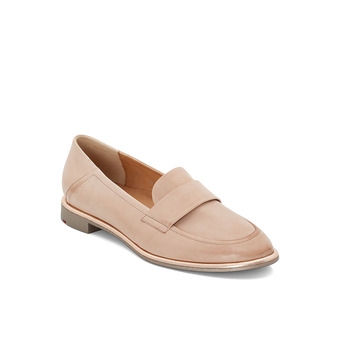 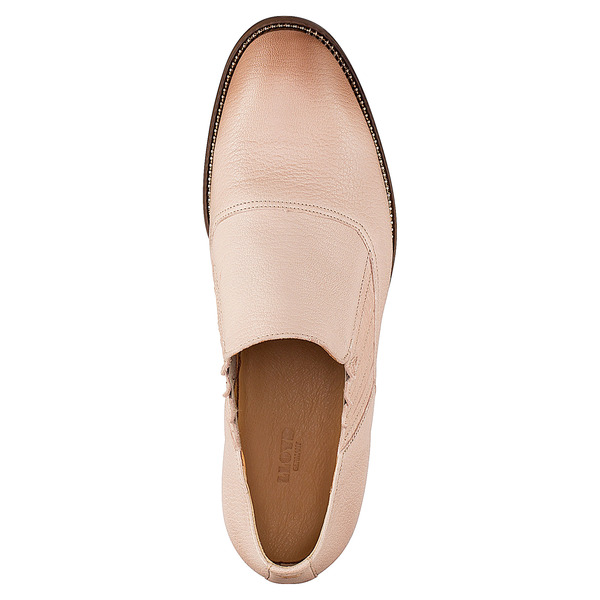 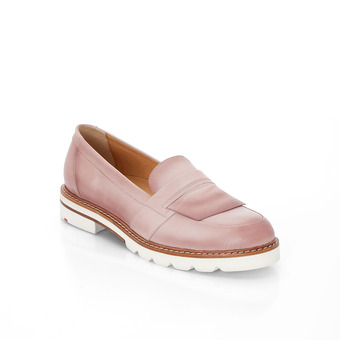 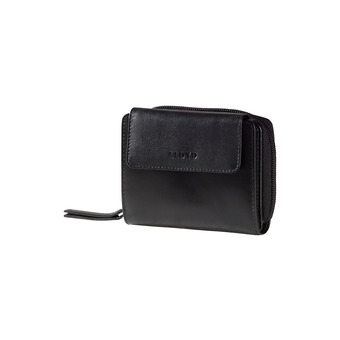 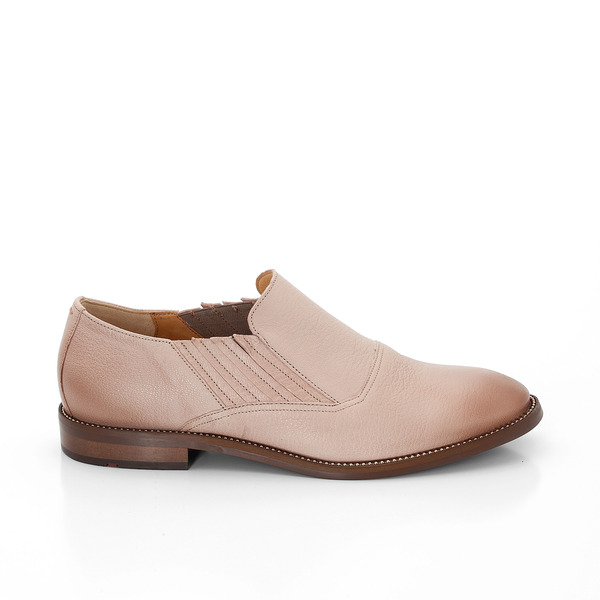 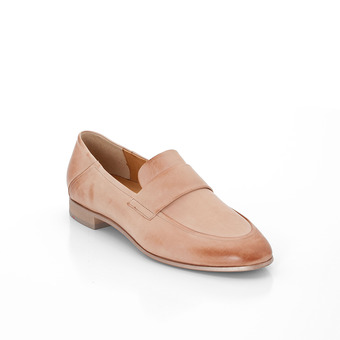 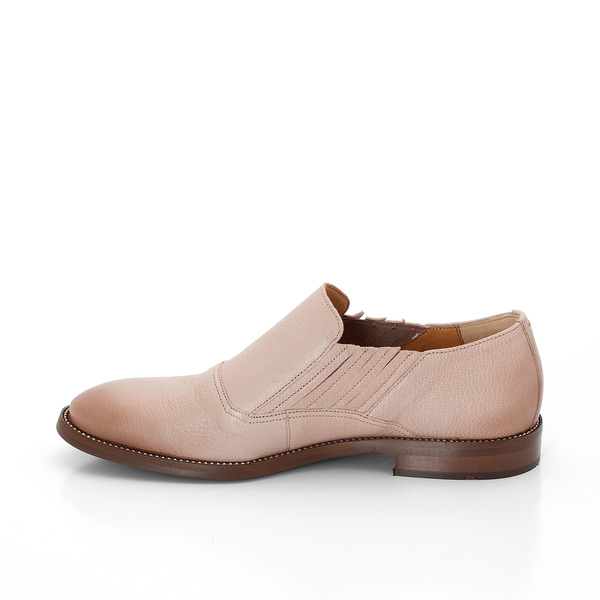 Feminine slip-on shoe by LLOYD in a very beautiful and soft, calf leather. 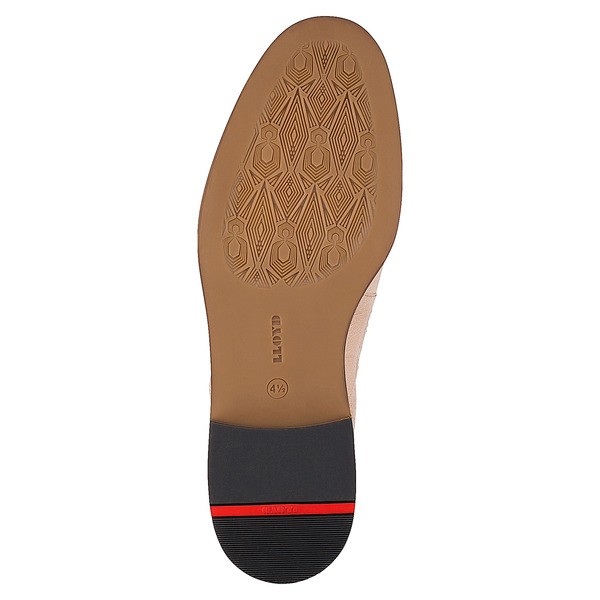 The outsole is adorned with a decorative, graphical pattern. 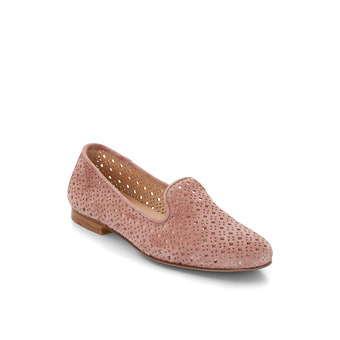 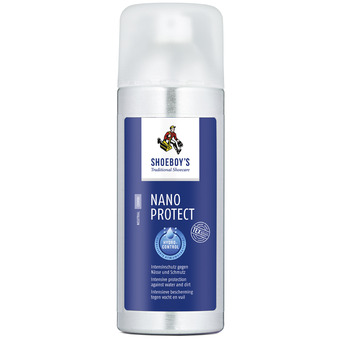 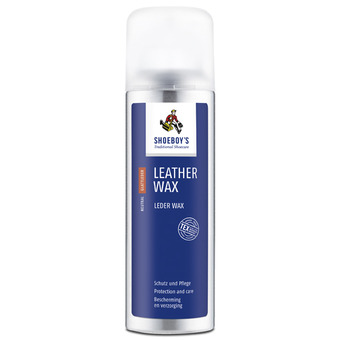 The edge of the sole has a fine metallic chain of beads all the way around it, which emphasises the special features.